Enter your email address below to receive a notification when The Tie Fix starts accepting new sign-ups! Enter your email address below to receive a notification when The Tie Fix is accepting new sign-ups again. 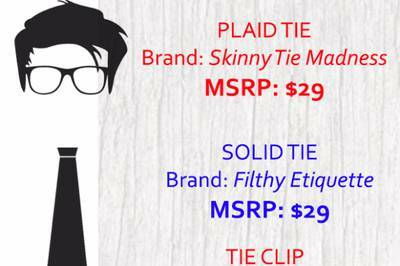 Monthly tie service for tie lovers. 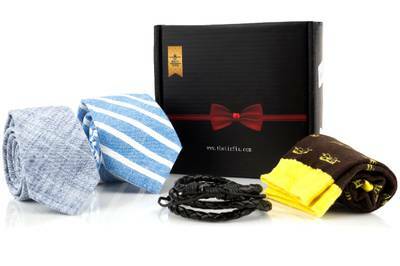 Every Month We Curate 2 High Quality Ties and 2 accessories. We ship as soon as you subscribe and then continue to ship every 30 days from that starting date. For example if you subscribe on April 18th we will ship out your first box on that same day or at the latest the next day. We will ship your next bog on May 18th and so on. 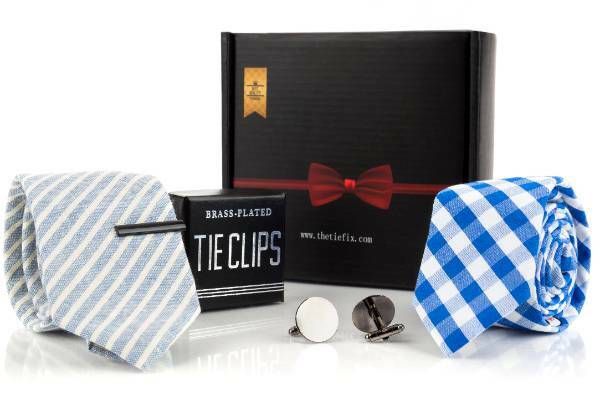 The Tie Fix is a subscription box for people who take pride in their ties. Each box contains 2 ties and 2 accessories. We source the products across various brands and assemble a well balanced box for you every month. 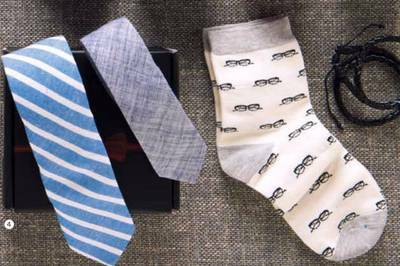 The accessories include tie clips, pocket squares, cuff links, and socks. The ties are generally between 2.5 to 3 inches wide. The Tie Fix was purchased for my husband and the first box was amazing! 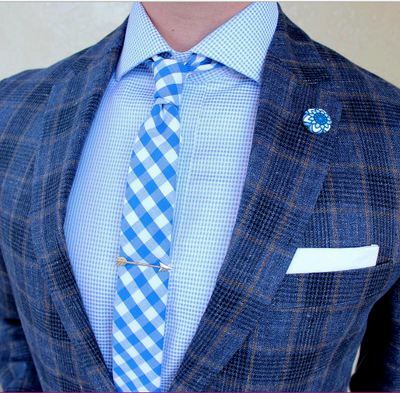 He travels a ton, speaking to Fortune 500 companies so having quality ties and accessories is an absolute must. We are looking forward to recieving the next box! I was hoping for a variety of items but the tie bar and cuff links were so plain! Is there a way to describe my husbands style and receive more of it?